This year’s “Wedding Room” hosted by The Wedding Co. 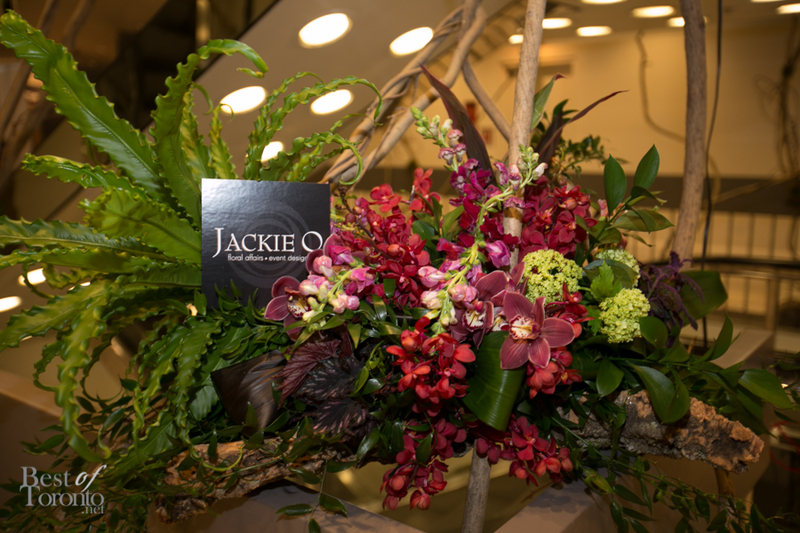 The event this year took place at Oliver & Bonacini’s Arcadian event space last month. 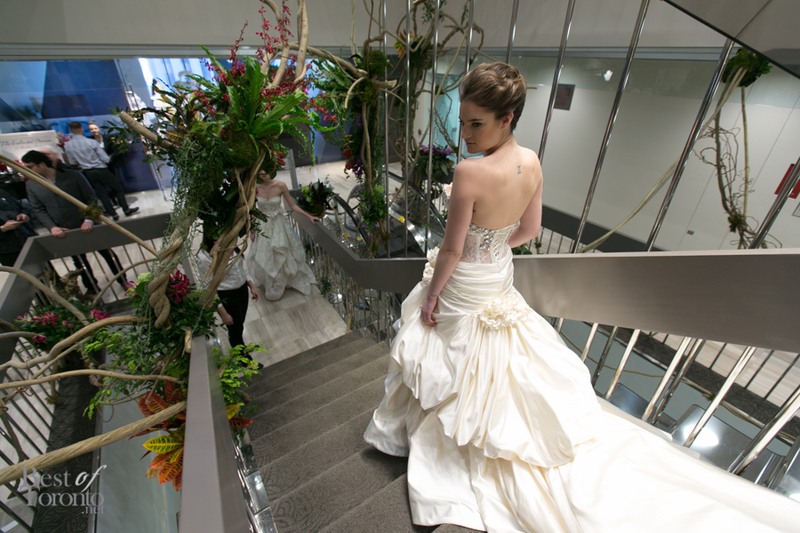 With venues, flowers, entertainment, photographers, videographers, make-up and food, everyone knows weddings involve a lot of planning. 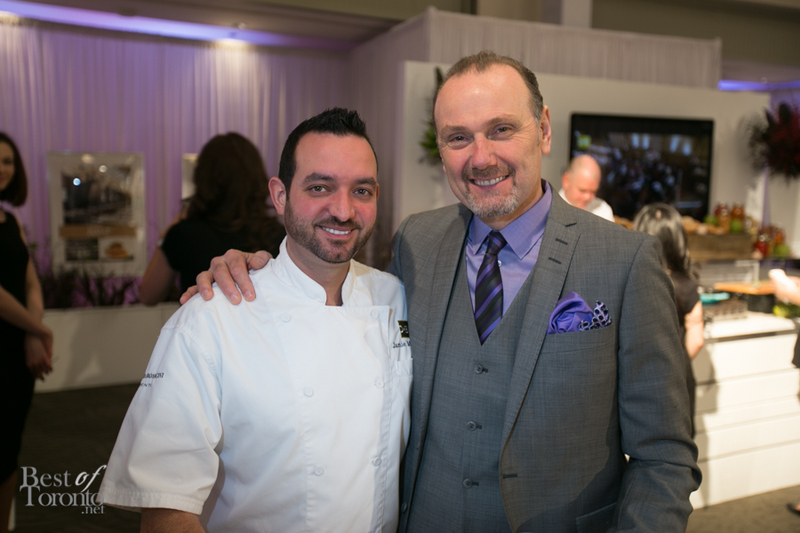 On the weekend, the show was filled with the finest selection of Toronto’s top wedding professionals and the new trends for this year. Not only that, but we were able to walk around sampling, get questions answered and connect with each vendor. The Wedding Co did a great job, the venue was beautiful and intimate. 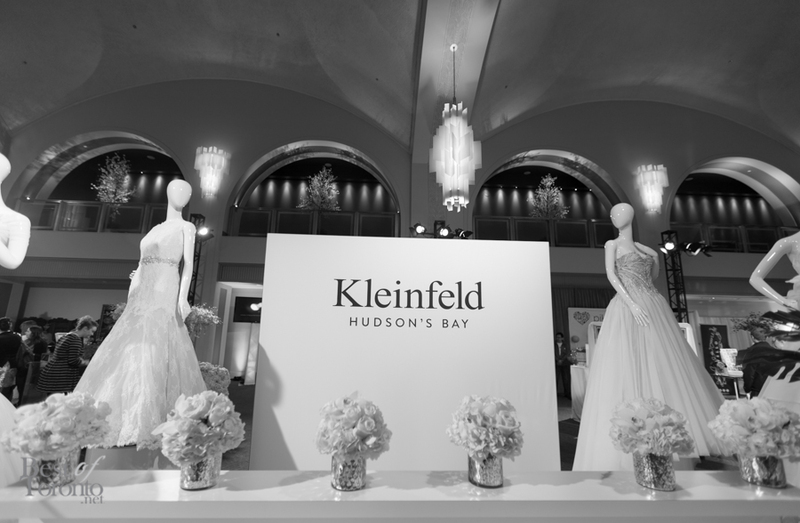 We were given the option to make an appointment for the upcoming launch of Kleinfeld Bridal, which will be launching at the Hudson’s Bay flagship store next to the Eaton Centre on May 2014. 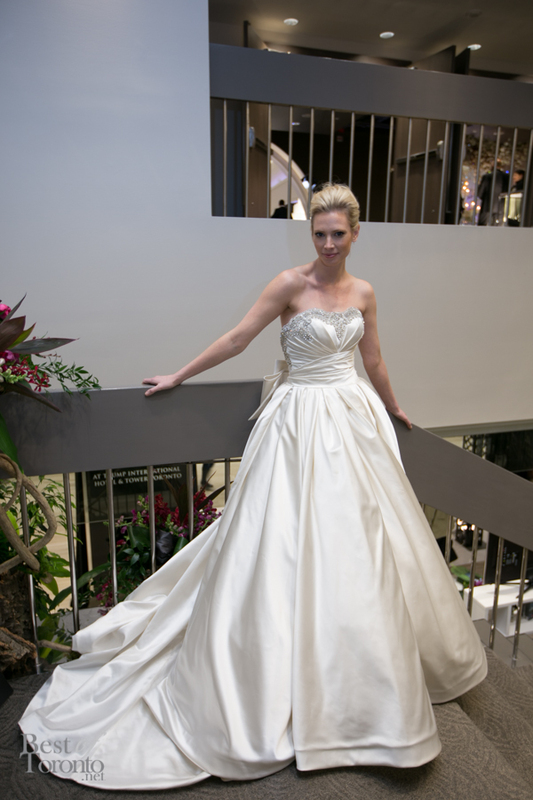 Great news for brides as it will be just in time for the wedding season and without the hassle making the trip to New York!